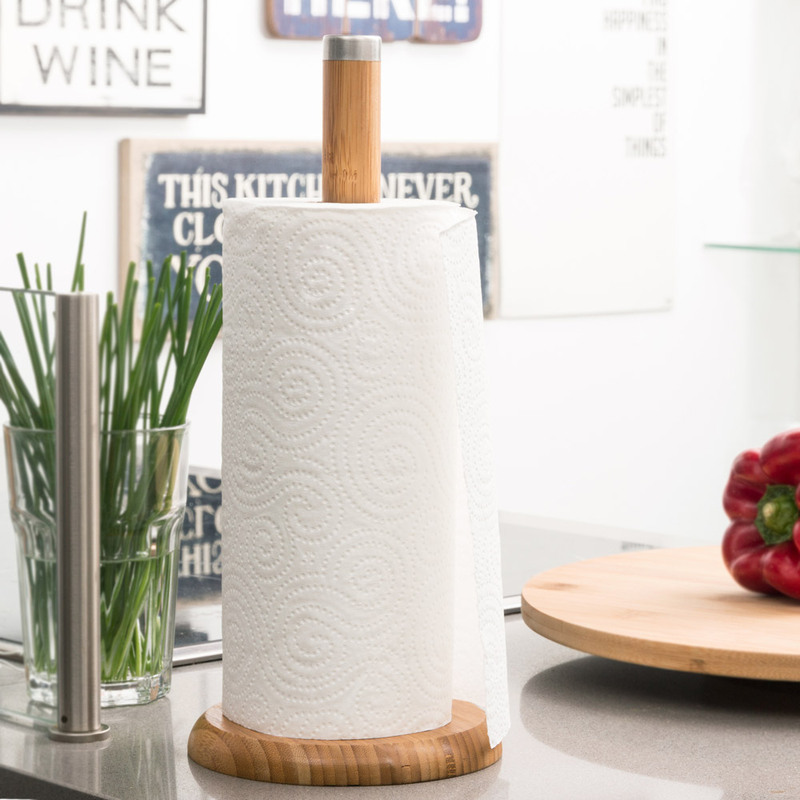 Still don’t have the TakeTokio ™ Bamboo kitchen roll holder in your home? This product is a must-have kitchenware item. 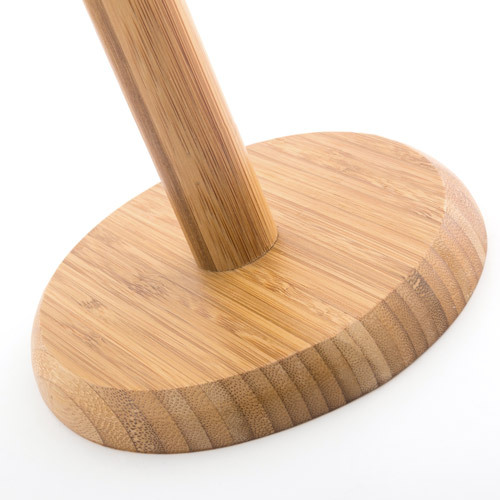 This roll holder made of bamboo will provide any corner of your countertop with elegance and warmth. Dimensions (diameter x length) approx. : 14 x 32 cm.